Meal prepping at home doesn't have to be complicated or expensive. So when putting together Tasty's Make-Ahead Meal Plan, we consulted with an expert to make sure we were getting the most out of our budget. 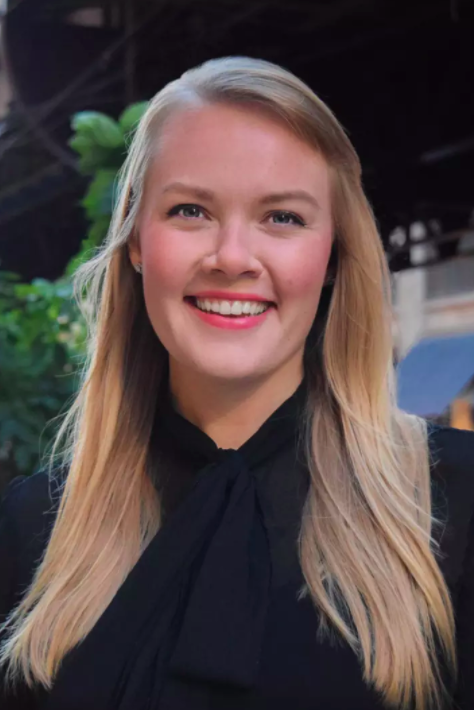 Marie Molde is a registered dietitian for Datassential, and shared her smartest tips for sticking to a budget. 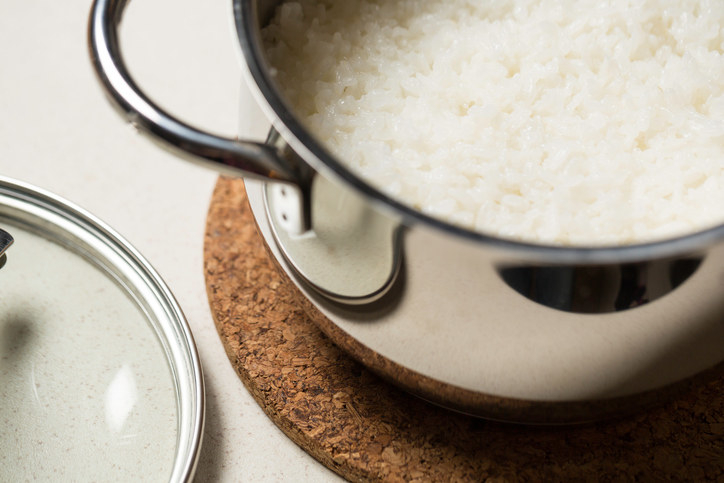 Below are 12 of her best money-saving tips that helped us design our meal plan. 1. Stick to the perimeter of the grocery store to avoid the expensive processed foods. "The inner aisles of the grocery store are where the processed, expensive food usually is," says Molde. Sticking to the outside perimeter will help you focus on buying fresh ingredients — which are usually better for you, and better for your budget. 2. 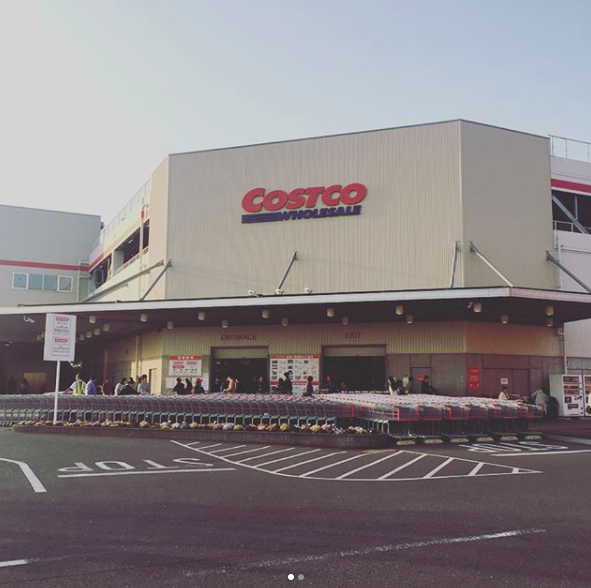 Always grocery shop with a list — and stick to it! "Decide what you’re going to cook ahead of time, create a list for the store either on paper or on your phone, and stick to it," says Molde. "And don’t buy anything that isn’t on your list! Impulse purchases add up quickly." 3. Stock up on essential pantry items when they're on sale. 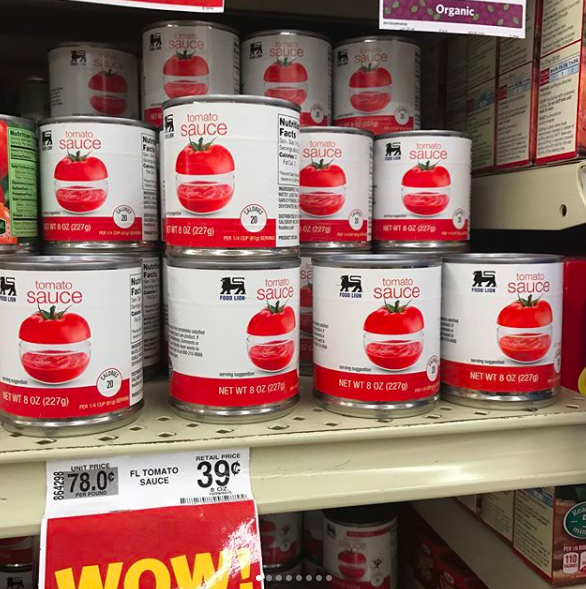 "Stock up on pantry items like olive oil, canned tomatoes, and nut butter when they're on sale — or at big box stores/services like Costco or Boxed. That way, your weekly grocery budget can be allotted to fresh foods," says Molde. 4. Avoid the expensive prepackaged, further prepped produce. "You’ll always spend more money on produce that’s been washed and further processed," says Molde. "Instead, buy whole veggies and prep them at home. Whole produce also maintains its nutrient content longer than further processed options — so it's a win win." 5. Download coupons and utilize money-saving apps that provide cash back for your purchases. "Cutting coupons is old school, and these days nearly all major retailers offer digital coupons through their websites or apps to make saving money on groceries only one click away," says Molde. "Also, apps like Ibotta offer additional cash back on everyday purchases." 6. 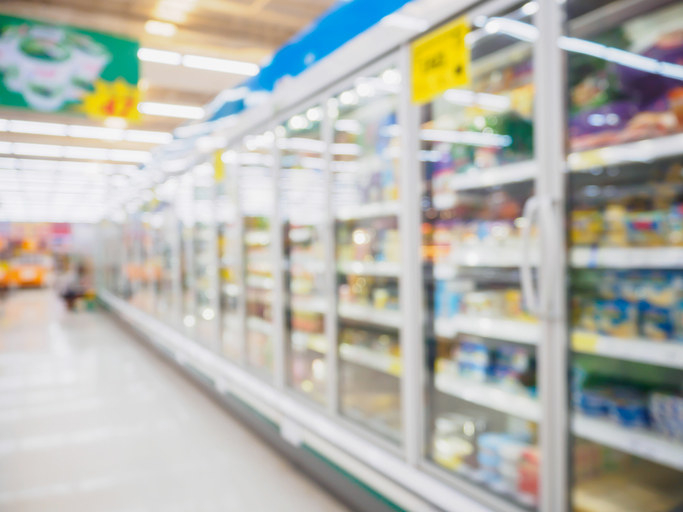 Don't be afraid to shop the frozen aisle — it's usually cheaper and the quality is often just as good (if not better) than fresh products. 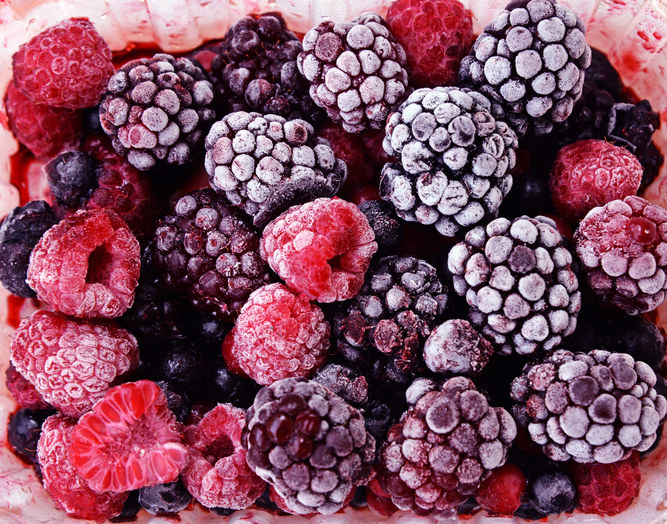 "For many products —from seafood to broccoli to berries — frozen is a better choice than fresh," says Molde. "When out of season, fruits and vegetables are often picked unripe and shipped long distances — the nutrients don’t fully develop and the quality is compromised. A good percentage of seafood served in the fresh case has actually been previously frozen, whereas freezer-case shrimp or fillets are flash frozen right after capture and maintain their freshness — and often with a lower price tag." 7. For specialty items, shop at your local international market. "You’ll likely find cheaper prices, specifically on specialty items," say Molde. "Especially if you live in a city, sometimes going a bit further out of your way geographically pays off in significantly lower prices on groceries — and an added bonus is exposure to new-to-you ingredients like oxtail, bitter melon, or daikon." 8. Always check the dates to make sure the items you're buying won't go bad quickly. 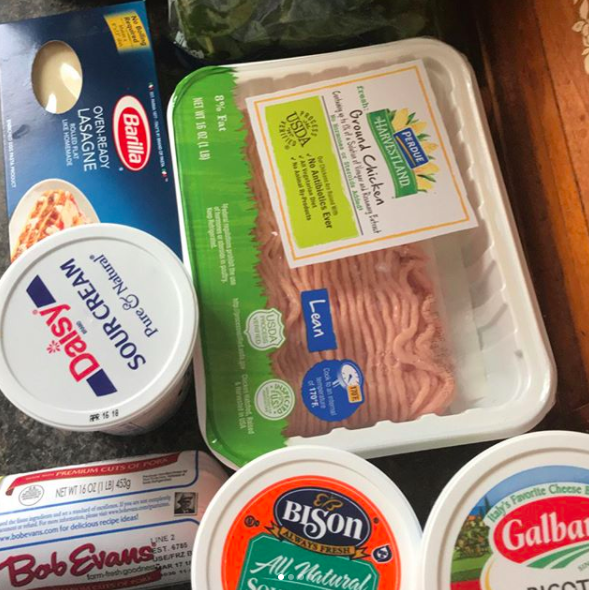 "Check the dates on items like bagged fresh greens, dairy products, and eggs to make sure you’re buying the freshest available," says Molde. This will make sure the things you're buying will last several days and you won't end up throwing them out. 9. Make simple ingredient swaps utilizing what's in season. "Make recipe ingredient swaps based on what’s in season — just try to stick with the general color, texture, or flavor," suggests Molde. "In spring, substitute asparagus for brussels sprouts, and in winter substitute canned tomatoes for fresh in homemade salsa or bruschetta. This approach is not only less expensive, but more delicious and nutritious." 10. Try lesser known cuts of meat — they're usually less expensive and just as good as the popular ones. 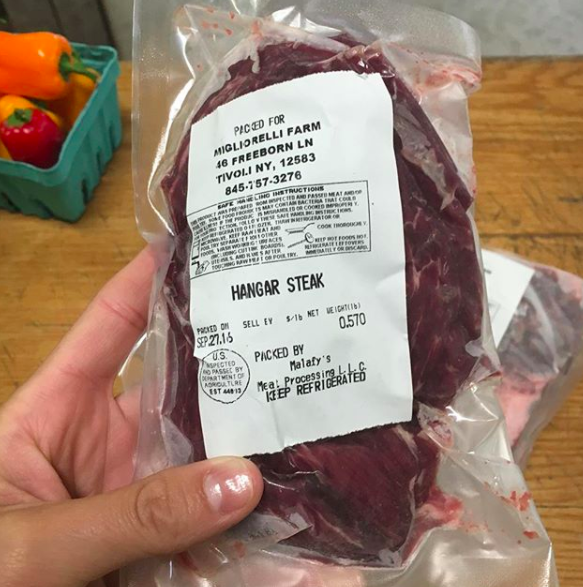 "Utilize lesser known, less expensive cuts of meat such as hanger steak instead of filet," says Molde. "Additionally, ground meats are also both economical and highly versatile — working in a variety of recipes." To learn more about all of the different cuts of meat, see here. 11. Invest in quality food storage containers. 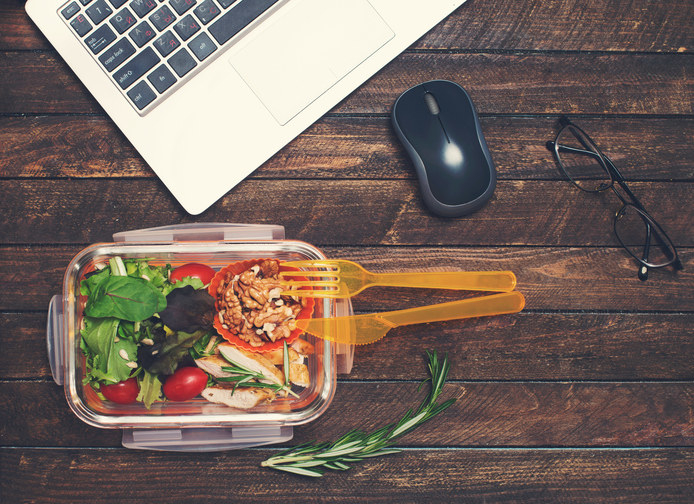 "Invest in quality storage containers – glass is preferred over plastic as it's easy to clean and reuse and doesn’t pose environmental or personal health risks," says Molde. "And buy a variety of storage container sizes to accommodate both multiple and single servings." 12. Batch cook your grains and veggies for the week. 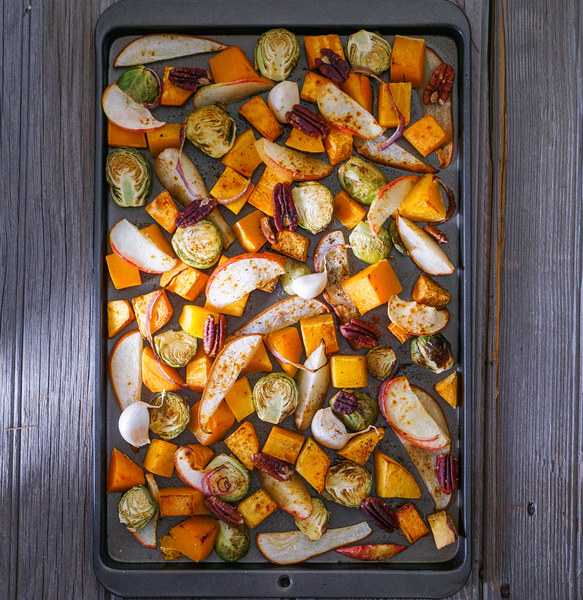 "Prepare multiple servings of roasted veggies, cooked grains, and legumes (quinoa, rice, lentils) at once, then use them with a variety of seasonings and applications throughout the week," says Molde. Having healthy items precooked makes it easier to eat healthy — and the easier it is, the more likely you'll do it. Now that you're inspired to save some money and start meal prepping, check out the full menu of our seven-day meal plan below (or start from the very beginning) and put these tips to use!